From September 6 through September 10 you can get a FREE Chick-Fil-A Breakfast Entree just by making a reservation online! Starting today (Monday, August 29) you can go here to sign up! 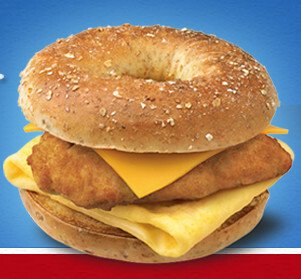 I highly suggest this Chicken, Egg & Cheese on a Sunflower Multigrain bagel. Mmm. No Coupons . . .